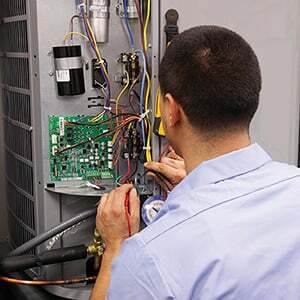 Having an HVAC technician from Air Specialist perform routine maintenance on your heating system will ensure your Houston area home stays comfortable no matter the weather during the winter. As the temperatures start falling, you start to stick around home a little more. Shouldn’t your home be warm and inviting all winter long? That’s when you want to know your heating system is properly working, and you’re thankful for Air Specialist’s Maintenance Program. 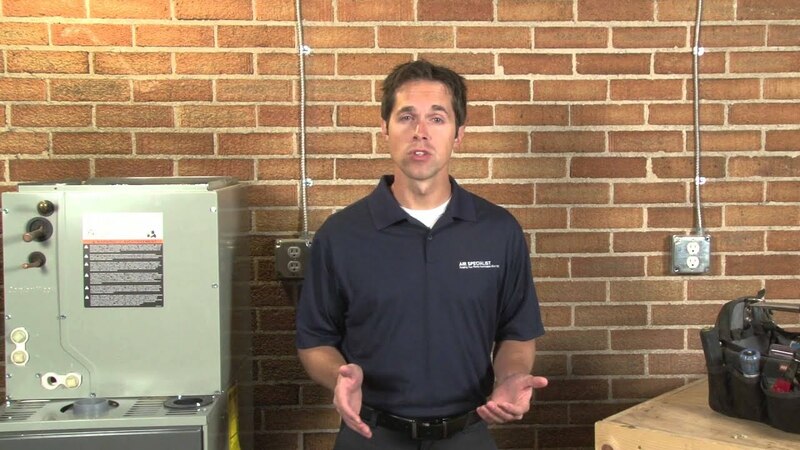 An Air Specialist technician will clean and inspect your heating system, taking the time to identify any parts that may need to be replaced before they fail. After all, no one likes waking up to a cold house in the middle of winter due to a faulty heating system. Call Air Specialist and enjoy the peace of mind that comes with knowing your heating system is ready to handle the cooler weather.